Best antioxidant food in Hindi? If you live in America, chances are you have never heard of this herbal formula. If you lived in India, even if you didn’t use it yourself, you would be well aware of what this is. The world’s oldest healthcare system, Ayurveda medicine, originated there thousands of years ago. It’s unknown exactly how long triphala churna has been part of that practice, but it is mentioned in the Sushruta Samhita. That’s an ancient script on medicine and surgery which dates back to the 6th century BC, according to the Encyclopedia of Epidemiology. As a mother would care lovingly for her child, they believe this powder is able to care for a person’s organs the same way. 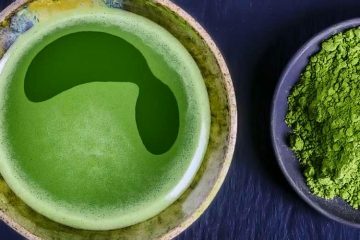 Being that it’s been used for a couple thousand years as a tea and herbal tonic, obviously this formula is no secret in the east, but Western medicine is just starting to wake up to its potential. Although its very preliminary, recent research suggests it might offer benefits against cancer, arthritis, and diabetes. 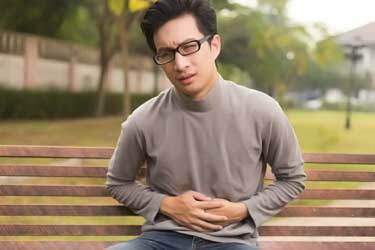 Studies for gastrointestinal diseases are even more limited, but there has been talk of it being a potential candidate for relieving constipation and symptoms of GI motility diseases like IBS. Certain parts of the plants also appear to have mind altering properties, however they have not yet been evaluated as a nootropic. Among all the suspected health benefits, in Ayurveda the most common uses for it are weight management and as a gentle all-natural laxative. In the Sanskrit language, the definition of this word is self-descriptive. Tri means three and “phala” means fruit. Dried, ground, and then mixed in equal parts, the three fruits used are native to the Indian subcontinent; amla, bibhitaki, and haritaki. Churna means powder, which is why it’s often called triphala churna. Also known as the Indian gooseberry, this should not be confused with the other two dozen fruits named “gooseberry” found throughout the world. Those are all entirely different species. What does amla taste like? Sweet and sour. In its raw form it is quite tart, which is why outside of medicinal uses in Ayurveda, you are more likely to see it used as a processed food in chutneys, jams, and other sweetened products, instead of being consumed raw and fresh. When comparing equal weights of dried powders, the Indian gooseberry is the top antioxidant fruit in the world. It has an ORAC value which is over 150% higher than freeze dried acai powder (261,500 vs. 102,700). Among anything and everything that’s edible, on a stand-alone basis, amla fruit powder is the 6th most potent source of antioxidants known to man. This fruit is also an important ingredient in Tibetan traditional medicine, probably because it can be found growing as far east as Nepal and Southwest China. It grows on a tall tree, yet it’s a small fruit. What does haritaki taste like? 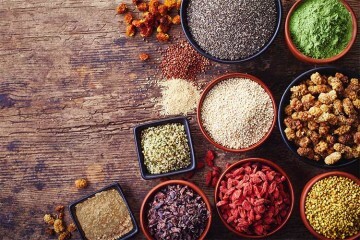 According to Ayurveda, the flavor is a balanced ratio of sweetness, bitterness, sourness, astringency and pungency. That’s 5 of the their 6 flavor categories, with haritaki fruit only lacking saltiness. While unpopular as a food, its taste is not unpalatable. Haritaki is sometimes used on a stand-alone basis. For dieting and losing weight are some of the most popular benefit claimed, but it’s also used as a purported remedy for coughs, acne, skin allergies, mouth ulcers and more. The science to back these benefits varies greatly, from some to none, as is the case with the hair loss uses it too is alleged to have (1) (2) (3). In 1890, Army surgeon William Dymock reported in Pharmacographia Indica that bibhitaki was listed in medical literature as a narcotic. 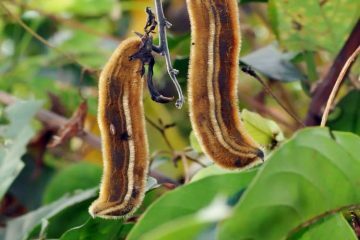 Fast forward a century to 1989 and indeed, researchers found that the indigenous Lodha people would chew or smoke the dried seeds for mind-altering properties (4). Whether bibhitaki seeds are a psychotropic, nootropic, or both is actually a topic with very little research behind it. Fortunately, there are no reviews of the fruit doing the same, so these side effects shouldn’t be a concern with triphala. This deciduous tree which grows bibhitaki can reach heights up to 50 meters (160 ft). It looks and tastes more like an acorn rather than what you typically think of as fruit. 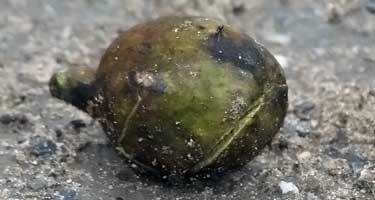 With its bitter taste and astringent quality, no one eats bibhitaki as food. 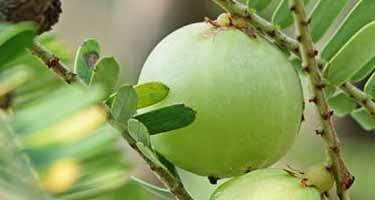 Unlike haritaki fruit, its uses for triphala and other herbals remedies are the only reasons people consume it. Outside of herbal blends like triphala, there is only one stand-alone use in Ayurveda for it and that is topically for improving hair quality and promoting hair growth. However, there are no scientific studies to validate claims that it’s can help or cure hair loss, as some Ayurveda websites allege (5). Based on tests conducted to date, triphala powder is the number one antioxidant food in India. Depending on your definition of “natural,” it may be the top in the world. The other two that rank above it are quasi-foods, at best. 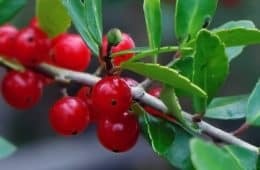 Astaxanthin – In the lab, this algae extract demonstrates 6,000 times the antioxidant activity of vitamin C.
Dragon’s blood – An intensely red-orange sap which “bleeds” from a unique South American tree when its bark is cut or damaged. While both are impressive, there has been very limited research on dragon’s blood and a couple pieces have suggested it may be carcinogenic (cancer causing). There are no concerns about astaxanthin having dangerous side effects like that, but it’s found in such minuscule quantities, advanced purification technologies are needed to isolate and concentrate it. So while it’s natural, it’s not a naturally occurring food. On other hand, triphala powder can be produced using rudimentary means. Nothing fancy is needed and they’ve been making it in India for millennia. Therefore, when it comes to foods which are both naturally occurring and universally considered safe to eat, triphala is the best food for antioxidants as determined by ORAC scoring. Not only for the Hindi-speaking countries like India, but for all of us, wherever you are on the planet. Here’s where the science behind this fruit powder really becomes bizarre. You see on a stand-alone basis, none of these 3 fruits have an ORAC value so high. Based on research, amla/Indian gooseberries test out at 261,500 and that is better than the other 2 fruit types found in triphala. If the highest source, amla, only comprises 1/3 of the mix, than the mix should be much lower than amla’s 261,500… right? You would think that. Yet the mix is 170% higher, coming in at 706,250! Really no one knows for sure. For starters, only one peer-reviewed and bona fide ORAC test has been published for triphala and that was done by researchers out of Norway in 2010. For bibhitaki, only one ORAC test has been done on the liquid extract of the leaf, not the dry spice made from grinding the fruit pulp and skin (6). Even though the part tested is different, the results don’t support the idea that bibhitaki is higher than amla. As far as haritaki, no one has even tested it yet! However, other research using less sophisticated methods infer how much antioxidants it has is well below amla. 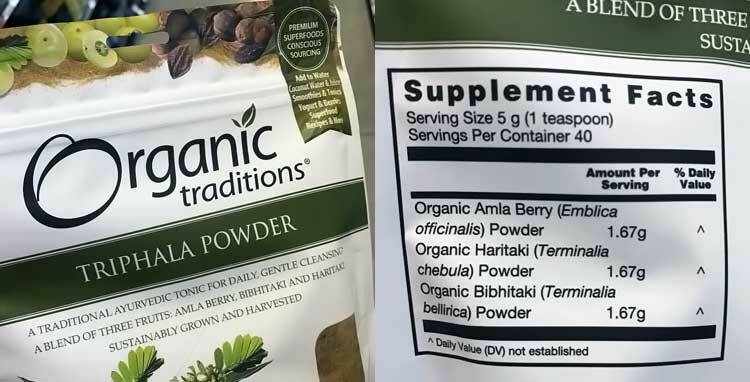 It’s unlikely that the scientists are to blame, since the same group measured both the powders of triphala and amla. It’s possible the samples they used may be extreme outliers, but that too seems unlikely, given the degree of difference which would be needed to explain this. It may be the traditional method of preparing this three-fruit mix preserves the antioxidant content better than when each of these ingredients processed separately. Especially for the Indian gooseberry. Light, air, and heat quickly oxidize many antioxidants. That might be what’s going on here. In short, scientists can’t yet explain why this ancient trio of traditionally prepared herbs tests so much higher than when the fruit are processed and stored separately. Most diet pills and programs are about eating less or getting more exercise. 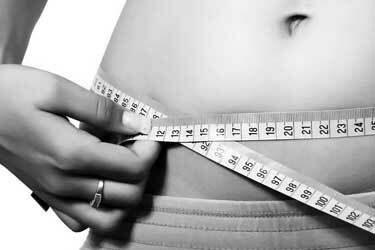 How triphala works for weight loss is not well understood. Even though Ayurveda has been using it for this purpose, in humans there has only been one randomized controlled trial to evaluate this effect. 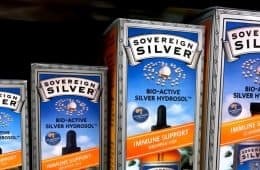 Western medicine has yet to really take a look. 62 obese participants, ranging from 16 to 60 years old. 31 of them received a triphala dosage equal to 5 grams, taken twice daily using a teaspoon. 31 were given a placebo supplement, to take in the same dose and frequency. 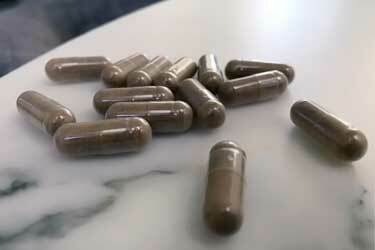 Participants took triphala supplements and placebo for a total of 12 weeks. At 4, 8, and 12 weeks, the following were measured; BMI, waist circumference, and hip circumference. For safety, the following were measured: fasting blood glucose, glucose tolerance test, HbA1c, white blood cell count, red blood cell count, LDL cholesterol, HDL cholesterol, and other tests to monitor for liver toxicity and healthy kidney function. Impressive results, considering the trial was only 12 weeks long. That means the average person lost almost a pound per week! Is it safe to take triphala daily? During the 12 week trial, no adverse side effects were seen in the liver and kidney function tests. When compared to those on placebo supplements, the 23 metabolic parameters did not show statistically significant changes from the start and end of the treatment period. It is important to keep in mind however this was only around 3 months of using triphala for weight loss. 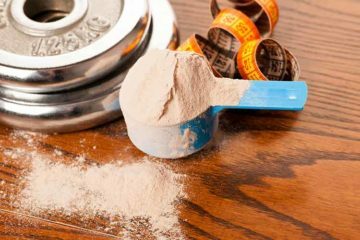 Longer term studies need to be done to further evaluate if triphala powder is safe to use everyday. Furthermore, it’s unknown whether or not the absorption of vitamins, minerals, and other phytonutrients was affected. 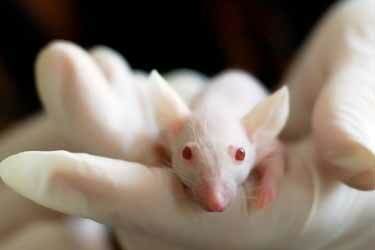 Another study was published involving animals; 42 Swiss albino mice. They were divided into groups and for 10 weeks, some were fed a high-fat diet which caused obesity (8). The results were fascinating because the mice on that diet who also received the herbal preparation experienced “significant reductions in body weight, energy intake, and percentage of body fat” when compared to another group of mice on the very same high fat diet, but there were not receiving the triphala. Remember both of those groups were on a controlled diet in a laboratory, so it’s not like humans in a study who may be cheating and lying about how much they eat. These mice couldn’t cheat, which makes the comparison all the more intriguing. The lipid (fat) modulating they mention is in reference to the lower LDL “bad” cholesterol, higher HDL “good” cholesterol, and lower overall triglycerides in the blood. They also saw improvements in glucose or blood sugar levels as evidenced by different tests, like the OGTT (something diabetics will be familiar with). As far as the reduction in weight, they made special note of the visceral adipose fat pads. That is the fat in your abdomen which is behind your skin and muscle, inside of your abdominal cavity. In short, too much visceral fat – even on someone who’s only moderately overweight – will look even fatter, because it can amplify how far out their belly bulges. All three of these fruits are known to have a mild laxative effect. 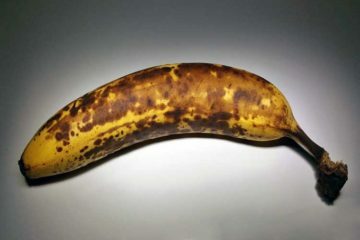 Now this is not that uncommon for fruits rich in soluble fiber. For example, baobab and goji berries will do the same and it’s a reason why they should only be eaten in moderation, no more than one serving per day. Coffee is another common example. For some people though, a gentle natural laxative is desirable if they suffer from chronic constipation or for use during a one-off episode. 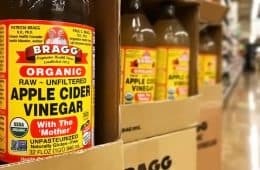 Even those with perfectly healthy bowels sometimes like to consume these foods for colon cleansing purposes or to reset and stay regular, when traveling across continents and during times of stress. Unlike other natural laxatives like senna and cascara sagrada, triphala is generally considered to be less habit-forming and therefore, it may be more safe to use (9). An open-label clinical study was done in India to look at using triphala for constipation (10). 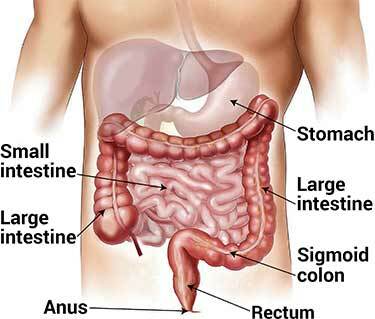 34 patients participated who had functional constipation, also known as chronic idiopathic constipation (CIC). That’s where there is no anatomical or physiological explanation for why it’s happening. They were given a blend of senna extract and triphala extract, so it’s not very helpful in gauging safety and performance as a one ingredient treatment. Based on the findings, the researchers suggested it was “…an effective, safe, and non-habit-forming herbal laxative formulation” but emphasized larger studies need to be done. Since your body can easily become addicted to senna, if its use can’t be outright eliminated, anything to reduce how much is needed would likely be good for you. 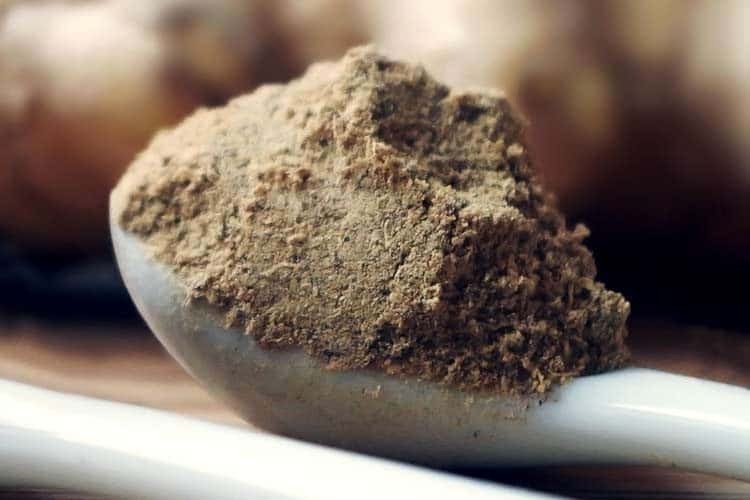 While not studied yet, possible advantages of triphala for IBS have been discussed on forums, with testimonials purporting to have positive results. A few reviews have discussed using it for ulcerative colitis, too. Some Ayurveda sources also claim that triphala benefits Crohn’s disease by helping to restore gut flora. However there is literally no science to back that claim, either. If you search on the NIH’s PubMed database of nearly 30 million medical citations for the words triphala Crohn’s, you get zero results. Whether it’s for IBS, Crohn’s, or another GI disorder like chronic intestinal pseudo-obstruction, you need to consult your doctor before the use of triphala (and/or amla, bibhitaki, haritaki). Without scientific studies to measure efficacy and safety, using these so called natural treatments and herbal remedies remain unproven. Not to say they don’t work, but there’s nothing to say they do, either. Given those risks, it’s important that if they’re used for such, a qualified medical doctor is directing and overseeing every step of the treatment. 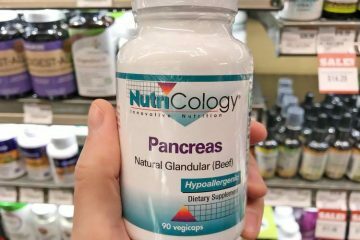 Even when used for general health, one potentially dangerous side effect of any colon cleansing regimen is that it can interfere with your body’s absorption of key nutrients. This would be one of the longer term side effects of triphala which really needs to be studied. 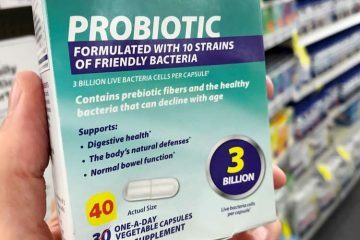 It seems likely that this mild laxative effect might be how it works, at least in part, for the apparent weight loss seen in the aforementioned studies. While only a handful or research has looked at this advantage, what has been published so far is promising. An “anti-arthritic effect” as seen in a 2015 published study involving rats. After the scientists intentionally inflicted the animals with arthritis, they treated them using an IP injection of the fruit trio, at a dosage of 100 mg per kg of body weight (11). Now that was a very high dose, relative to how small rats are. What about using the powder in more traditional ways; smaller dosages taken orally? There’s not just one, but three human studies which have looked at oral hygiene using triphala mouth wash. One was quite large – 1,431 students who were 8 to 12 years old participated (12). The other was a double-blind, randomized, multicenter clinical trial involving 120 people (13). Both reported favorable results in reducing plaque accumulation on the teeth and gingival inflammation. The smaller study reported no side effects and the larger one said they were the same as what was seen in those getting chlorhexidine mouthwash (an antibacterial and antiseptic rinse commonly used for gingivitis). 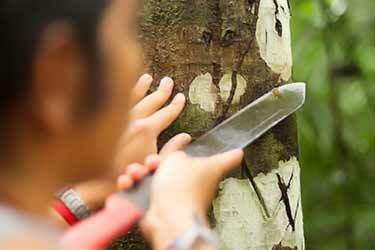 The third study looked at 831 teenage boys and 264 girls (14). Among them, 34 were diagnosed with pre-cancerous legions in their mouth. Interestingly, those 34 were all males and smokers (this was done in India, where the smoking age is not well-regulated). The left photo is before treatment, while the right represents what the teenagers’ mouths looked like after triphala treatment. The precancerous lesions have been reduced and the gums are less inflamed with less redness. On that same note is the last – but perhaps most exciting – advantage triphala might hold in store for us. 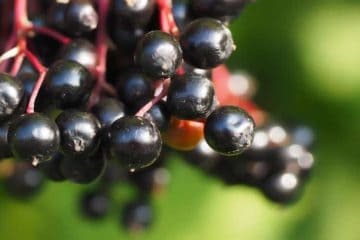 Just within the last decade, several studies have been published which suggest this ancient fruit blend might be antiproliferative (anti-cancer). Penn State University published research in 2015 where they used cultured human colon cancer cells and observed that when treated with triphala, they were able to reduce the spread (proliferation) and help foster their programmed death (apoptosis) (15). 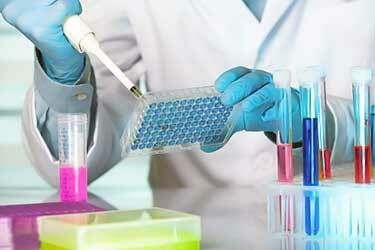 Several years prior to that, similar results were seen in pancreatic tumor cells which were treated. That research involved not just cancer in a Petri dish, but also tumors grown on mice using xenografts. The mice which ate triphala experienced reduced tumor growth and higher apoptosis (16). In breast cancer models using the well-known MCF 7 and T 47 D lines, antiproliferation was also seen (17). 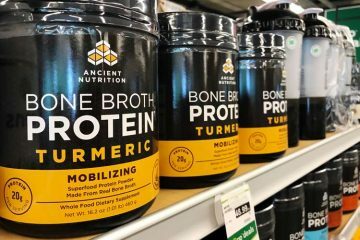 The high gallic acid content (which is a type of antioxidant) in this powder was found to have “promising anticancer activity” in lab research involving human cells which were normal and with prostate cancer (18). That certainly is not the first piece of research to suggest gallic acid might induce apoptosis. 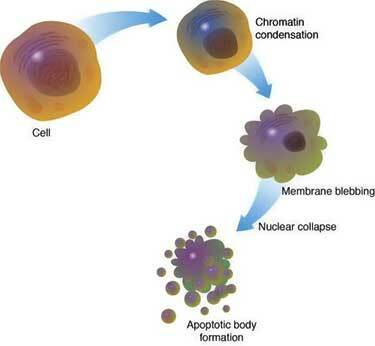 The same was seen with pancreatic cancer cells as another example (19). If you’re a regular reader of Superfoodly, you have heard us talk about benzo(a)pyrene many times. It is a Group 1 carcinogen according to the World Health Organization (the worst ranking possible) and is one of the likely reasons why eating meat causes cancer at higher rates. 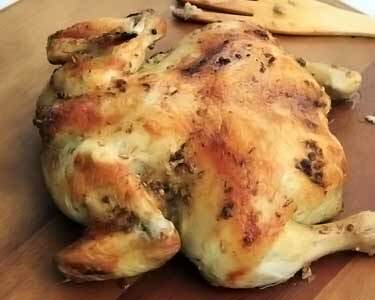 Depending on how it’s cooked, chicken can be one of the worst dietary sources (20). Mice were given benzo(a)pyrene to trigger the occurrence of tumors. The mice receiving the triphala powder had a 77.77% reduction in tumor incidences (21). A major drawback with cancer treatments is that chemotherapy and radiation often go hand in hand. Ultimately we are left between a rock and a hard place; get more radiation to destroy the cancer we have, which might cause cell mutations that lead to new cancer down the road. Far from ideal, but it’s the best option we have as of today. So at least while it remains the de facto treatment, seeking ways to minimize the harmful effects of these radiation treatments is a good goal. That’s what researchers are looking into for a number of natural compounds, including triphala churna, which they have found to “possess radioprotective effects” (22) (23). To be clear, triphala is not a cancer cure, nor is it a treatment. 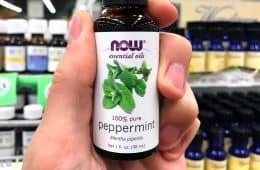 All of the information known to date is very preliminary and there are actually dozens, probably hundreds, of plant-derived compound which demonstrate similar anti-cancer effects in the lab. Just because they can do that, it does not mean the same benefit will be seen in the human body. A great deal more research is needed before knowing whether or not it might help with this horrendous disease. This should not be used for the treatment of any disease. As a dietary supplement for general health and wellness though, it certainly makes sense given that its the best dried fruit for antioxidants. 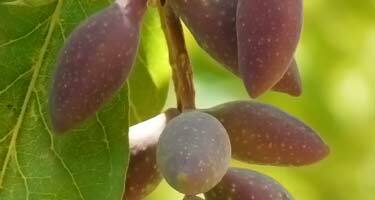 In fact, this powder tests out as being more potent than any fresh or dry fruit on the planet. Plus, it’s more affordable to use everyday versus some superfoods you can buy (many of which are total ripoffs). This is the easiest way to do so and it also addresses the fact that it’s not the most pleasant tasting food there is. Triphala tablets and capsules are sold in dosages ranging from 250 mg to 1,000 mg of extract. For the weight loss study, the dose was 5 grams (or 5,000 mg) twice per day. How many pills or tablets that equals will of course depend on their strength, but it would at least be several of them. Mixing the churna with apple juice or another type is perhaps the least common method for how to take it. Even though it may taste great, the high sugar content and glycemic impact of apple, orange, and most fruit juices is a bad idea to do on a daily basis. Especially for diabetics and frankly, anyone desiring more balanced blood sugar throughout the day. A more cost effective option may be to buy bulk powder, which is typically sold in 1/2 lb and 1 lb bags. With the bulk powders for sale, 1 teaspoon would equal around 5 grams. If you wanted to take 5 grams per day, one teaspoon should work. For 10 grams, two teaspoons is how much you should take. 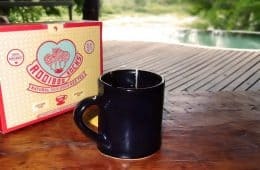 This powder can be made into a relatively delicious tea if you mix it with a sweetener, like honey or monk fruit. Simply combine the powder, sweetener, and 6 to 8 ounces of warm water. Don’t use boiling thouhg, because that will destroy some of the antioxidant content. With all teas, it’s best to wait for the water to cool down a bit before pouring it onto the leaves or herbal blend. 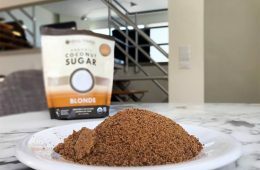 For powder, our review of this USDA organic 1/2 lb bag is quite positive. For capsule supplements, we like this version from Organic India. While they are some of the strongest available, you still will want to probably buy 2 or even 4 bottles since the serving size is 2 capsules. That yields just under 1 gram per serving (960 mg, 320 of each fruit). Red, the study was from 2008. 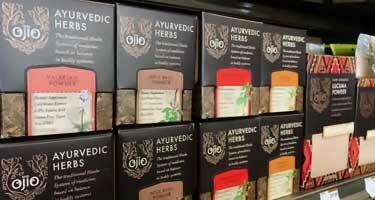 It showed that 20% of the Ayurvedic herbs produced in both the USA and India contained heavy metals. These were not organically certified products. In organic certified herbs there is no heavy metals present. Buy organic and buy non GMO when it is an issue like soy, corn, beet sugar, etc. I tried triphala for Irritable Bowel Syndrome recently, after having researched many reports (but not the studies themselves). It didn’t do anything for me, but nothing has ever worked and I’ve tried almost everything – many or most make things worse, but none better. I stopped taking the triphala but maybe I’ll resume just to use it up because of the antioxidant benefits as described here. Gary-You may want to try Dr. Gundry’s Total Restore as it helped me a lot-Thanks!